Hair styling is one of the aspect that I fail miserably. I don’t even know how to braid my own hair. I used to ask my bestie to braid my hair everyday when I was in secondary school. 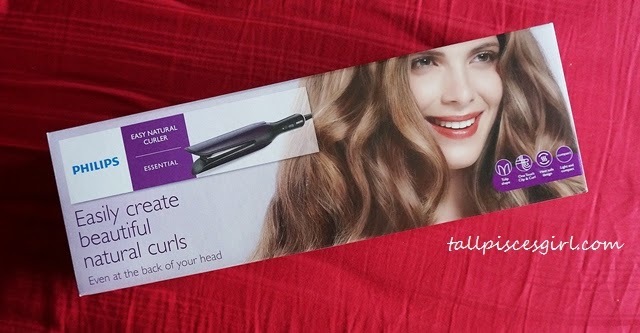 And then I received this for hair styling purpose – Philips Easy Natural Curler. I was skeptical at first: Is it really as easy to use as claimed? What if I failed? I guess they’ll need to pass a noobie’s test in order to qualify as “easy to use”. I remember the last time I used a hair curler. It was a nightmare! I burnt my hair 2 days before my wedding ceremony. Luckily I managed to recover it using hair mask. 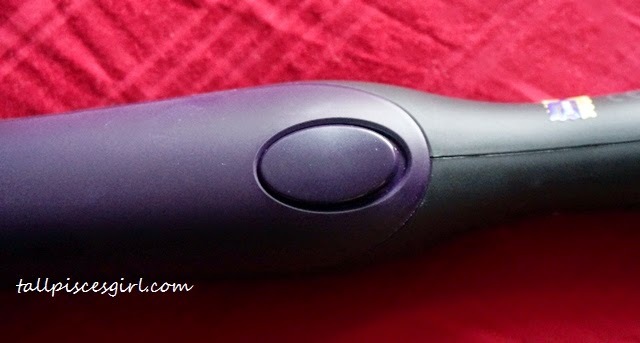 First impression: The tulip shaped Philips Easy Natural Curler in purple/black scheme color is lightweight and compact, making it suitable for travelling. Its unique design enclosed the plates inside to protect against accidental burns. 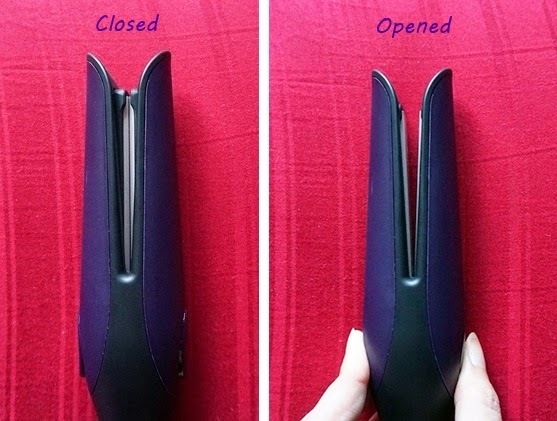 There are two buttons on the sides for you to push to open the curler, revealing the plates. Release the buttons to close it back. This automatic clip mechanism makes it easier and more convenient to hold the hair strand while styling, with just one hand especially at the back of your hair. 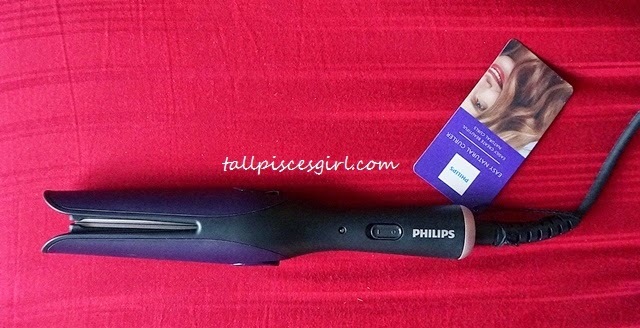 Philips Easy Natural Curler – On/Off Switch. 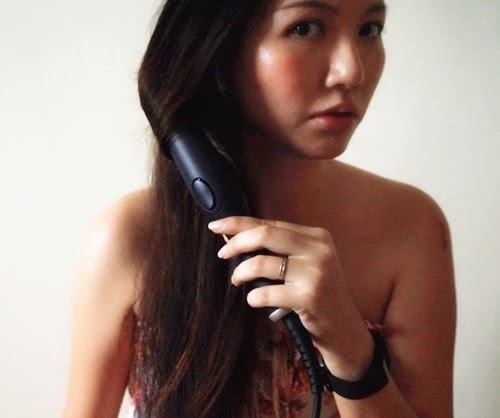 Now, let’s put Philips Easy Natural Curler to the test to see if it works as claimed. 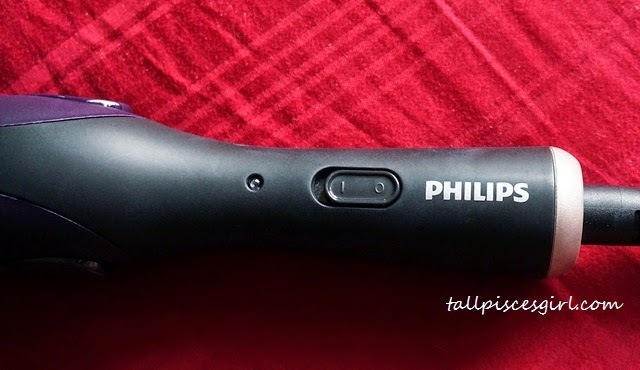 Connect Philips Easy Natural Curler to the power supply socket. Push the on/off switch to turn it on. If you see a yellow light, that indicates it’s on. It will be ready to use after 30 seconds. Select and divide a strand of hair not wider than 2.5 cm. 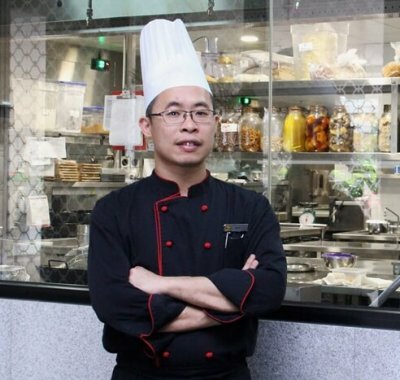 Press and hold the lock/unlock buttons to open the plates. Place the hair strand between the plates and release the buttons. The plates will hold the hair strand firmly. If you want to create inward curls, rotate/roll the device towards your head. 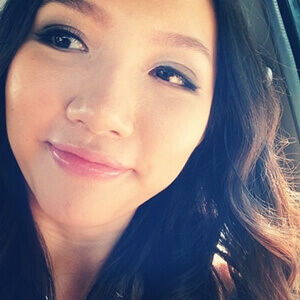 If you prefer outwards curls, rotate/roll the device away from your head. For romantic soft curls, I’m doing the inward curls. You can also mix the two types of the curls for a more natural and modern style. 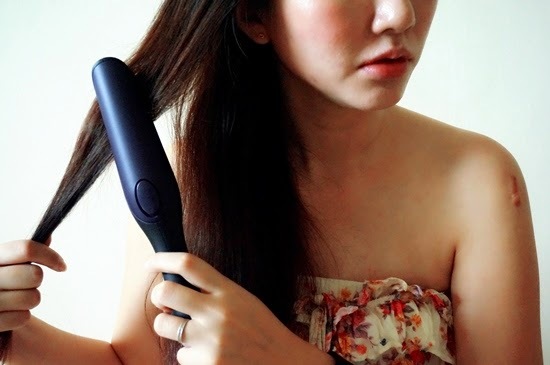 Pull down the curler slowly and continuously until the end. Use fingers to hold and shape the curls before it cools down. 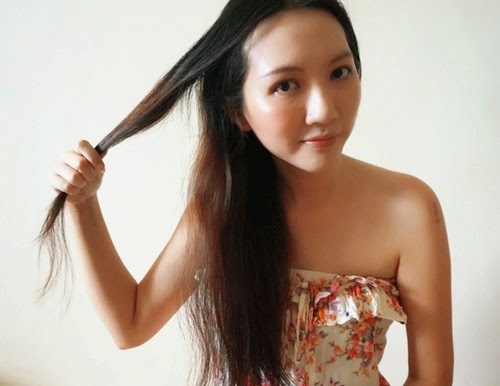 For longer lasting result, use hair mousse to fix it. 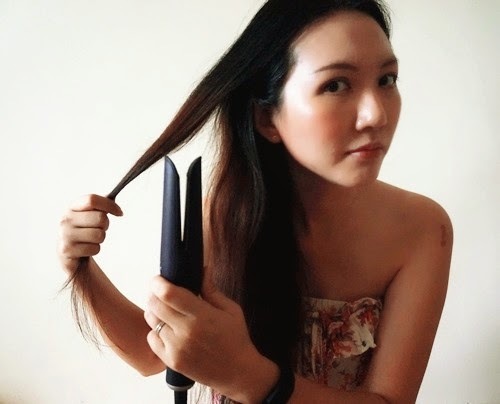 Pull down the curler slowly and continuously until the end. Final result: Ta-dah!!! Hair didn’t end up burnt thanks to the protective ceramic coating! After: Romantic, soft and natural curls achieved! 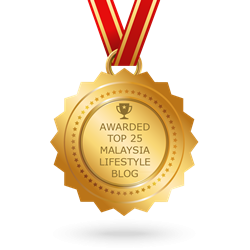 Conclusion: Daebak! 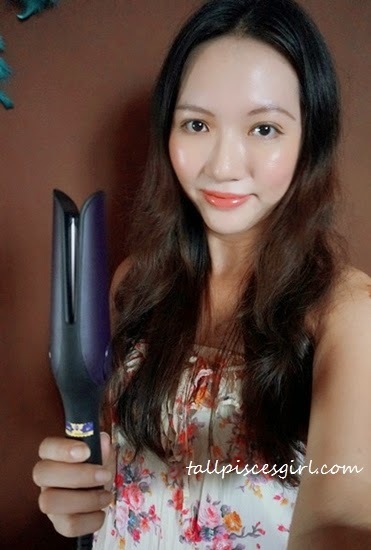 Philips Easy Natural Curler has successfully passed the challenge! 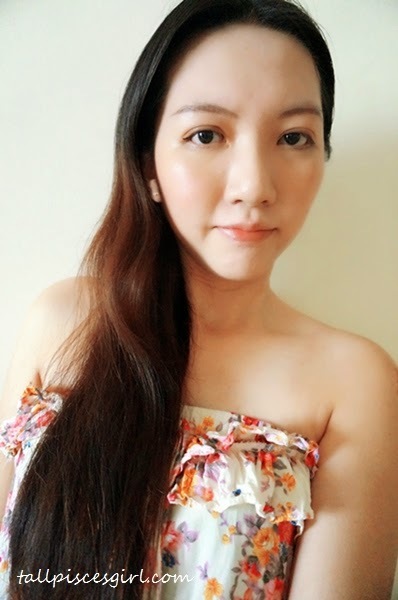 I never thought it would be this easy to create soft curls for my hair. This is by far the easiest hair curler I’ve ever used without needing to worry about accidental burns because I didn’t even feel the heat. Plus, the automatic clip mechanism cleverly prevents my arm from feeling tired for constantly holding the clip. It’s my new best friend now! !